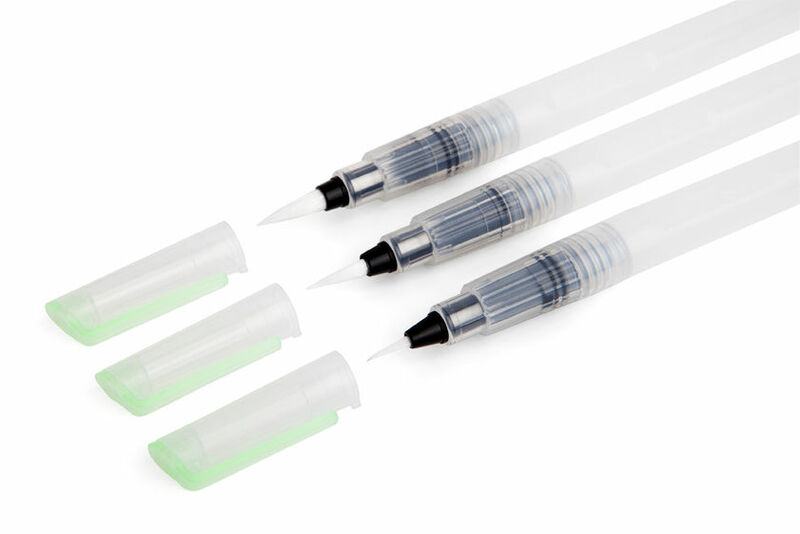 The Jasart range is an affordable, quality range of products in a wide variety of categories for general purpose art and craft applications. Jasart encompasses an extensive range of Art & Craft categories including Art & Painting, Sketching & Writing, Presentation products, Kids Art & Craft, Scrapbooking and more. 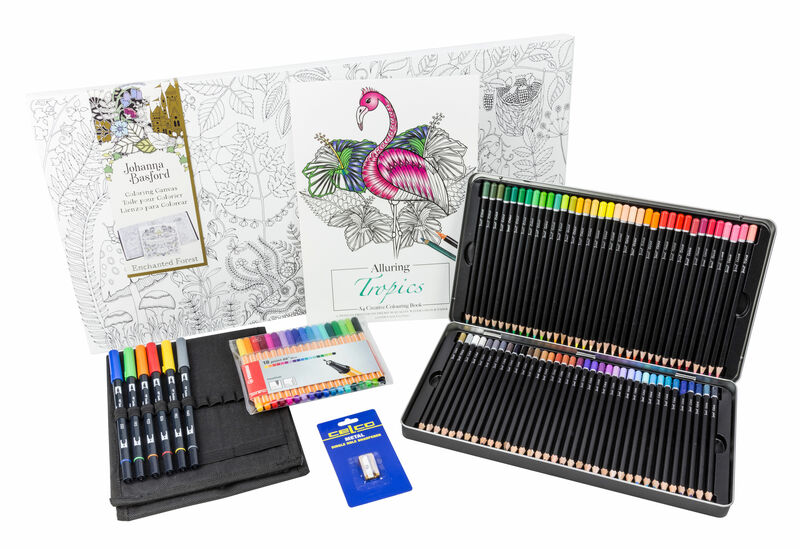 A selection of premium products which have been packed into the Ultimate Art Therapy Colouring Box, creating the perfect set for colouring & an ideal gift idea. 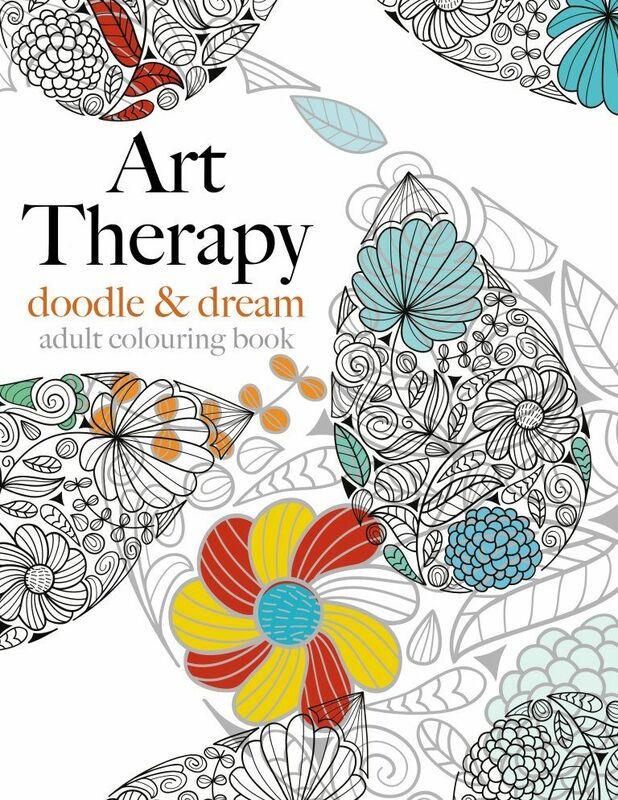 Just add colour to create your own masterpiece! 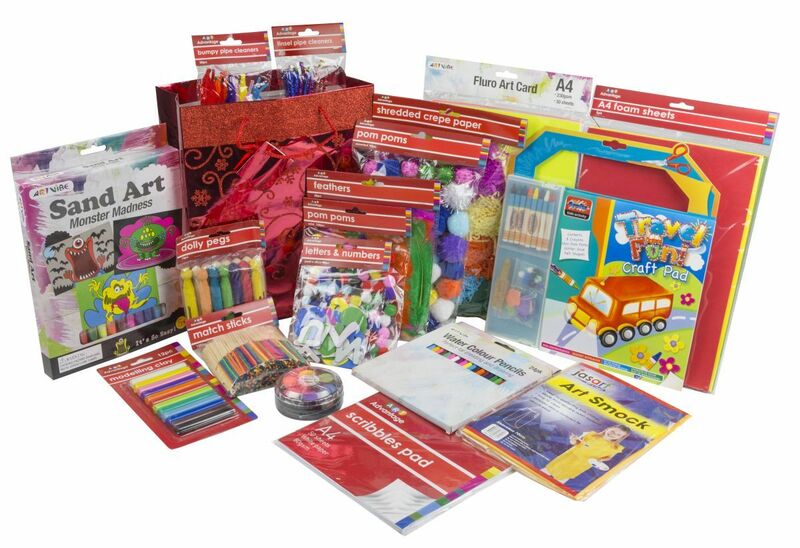 A variety of Christmas bags filled with an assortment of art & craft products suitable for all different ages. Content may vary for the bags of the same kind. 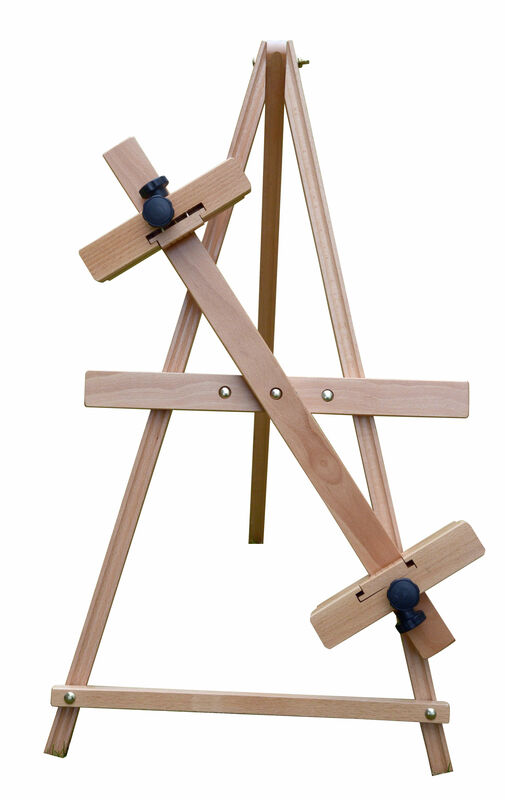 The Jasart 3Sixty Spinning Easel allows you to paint, sketch and be creative at any angle with its unique 360° spinning cabability. Jasart Interlocking Hog Hair brushes are designed for use with oil, these quality brushes are equally suitable for acrylic. 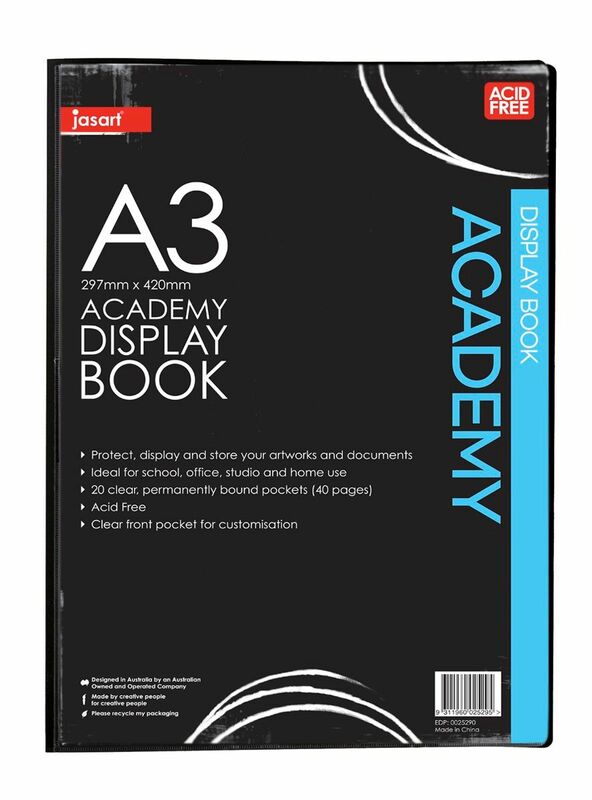 Academy Display Book. Includes 20 pockets. Durable, thick polypropylene cover with clear front pocket for customisation. 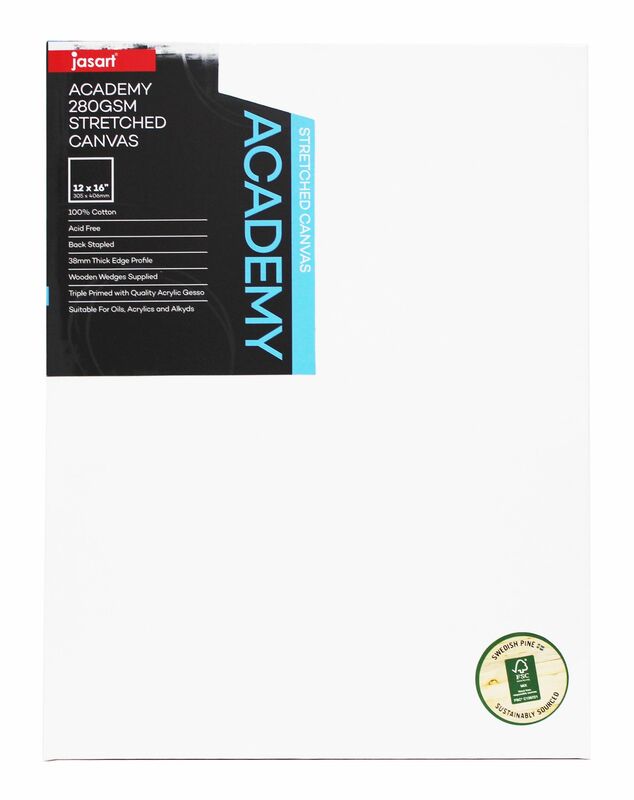 Jasart Academy Canvas is an economy 280gsm canvas. 100% Cotton, Acid Free. 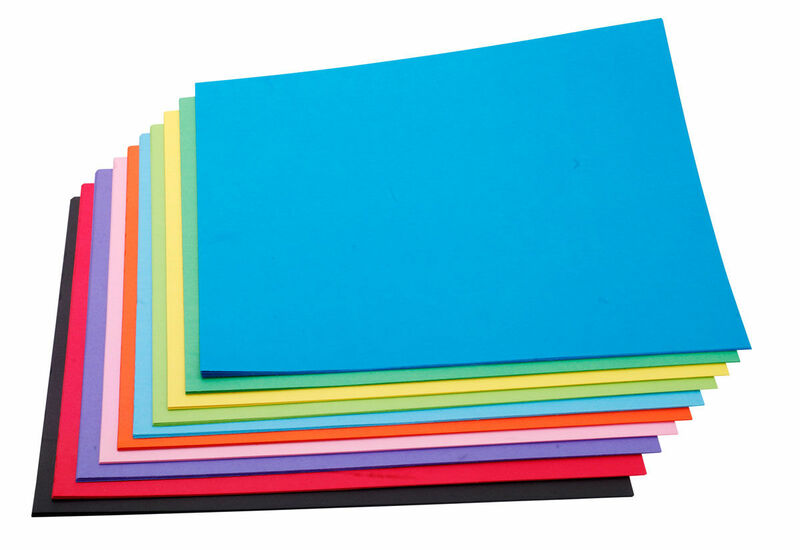 Available in both Thin 3/4" and Thick 1/5" edge profile. 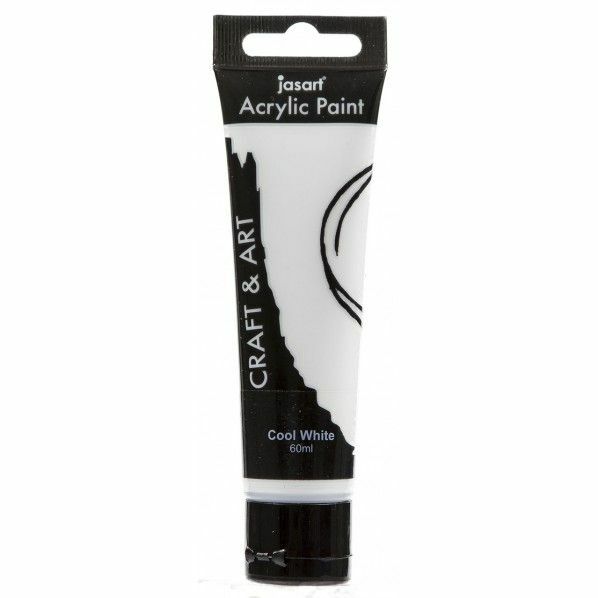 Decorative paints that are suitable for a variety of Art & Craft projects. 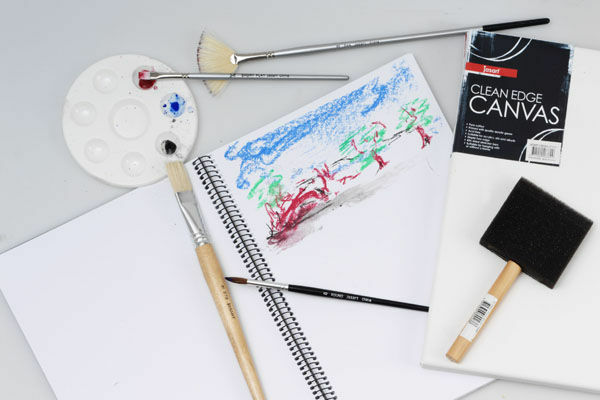 Jasart Acrylic Paints offer good quality pigments, smooth consistency and flexible finish. 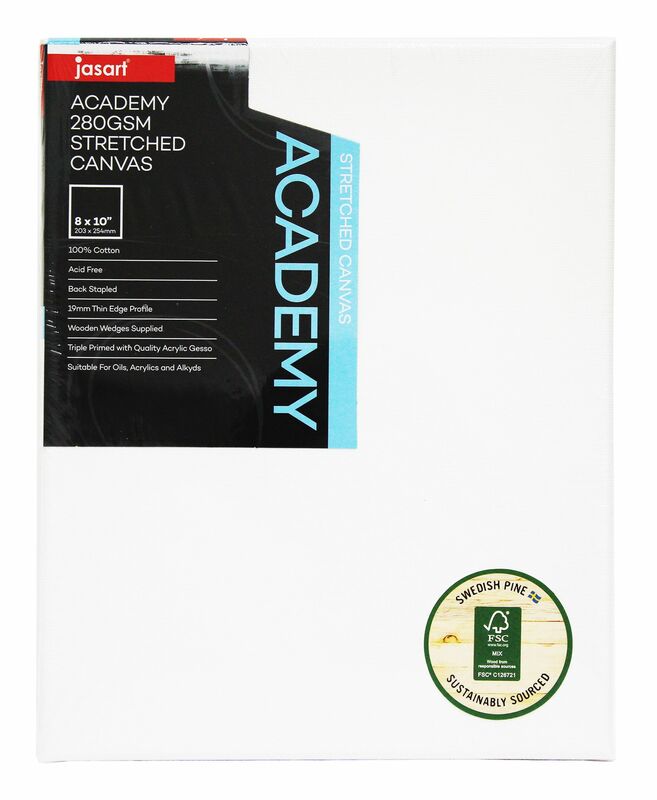 A must have for all artist and crafters! 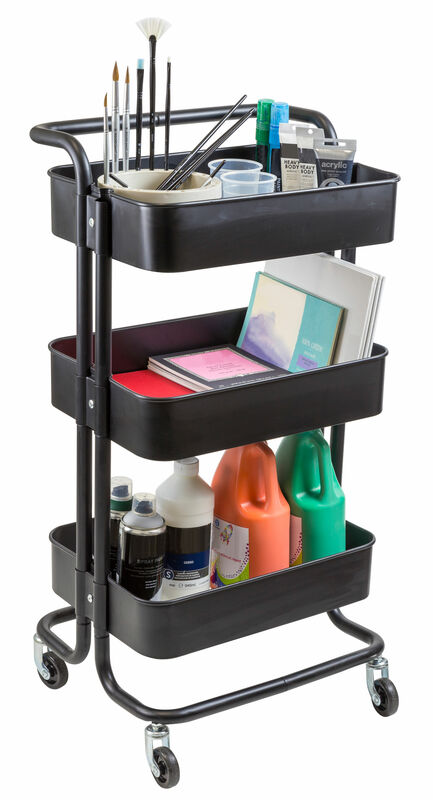 Store and organise your art and craft materials nicely and neatly in this Art Trolley. This trolley fits in the smallest of spaces and can be moved to wherever you need it. Jasart Art Board is ideal for class projects, home decoration and office presentations.